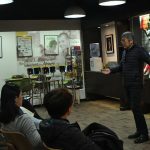 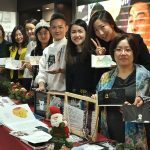 CHINA – It was exciting for Raffles Beijing to hold the very first Open Lecture of the Year 2018. 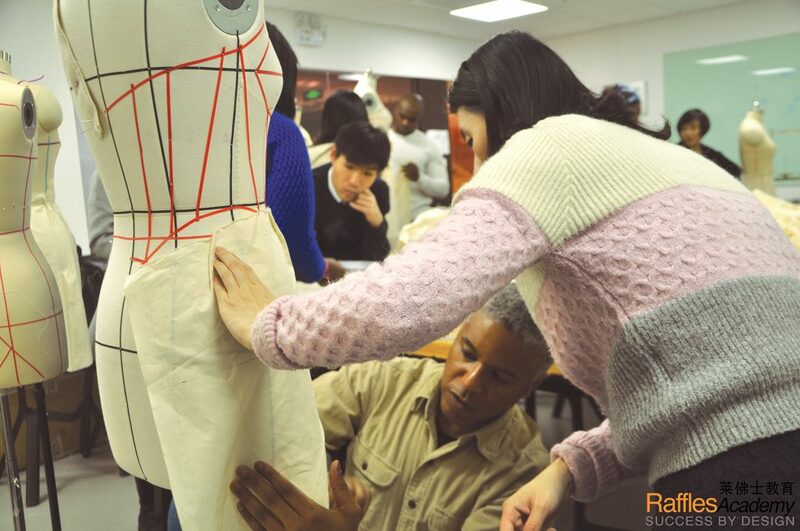 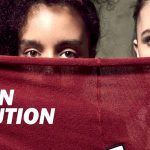 First in the series was the Fashion Design Open Lecture on Draping Technique, conducted by Fashion Creative Practitioner, Mr. Steven DEDRICK. 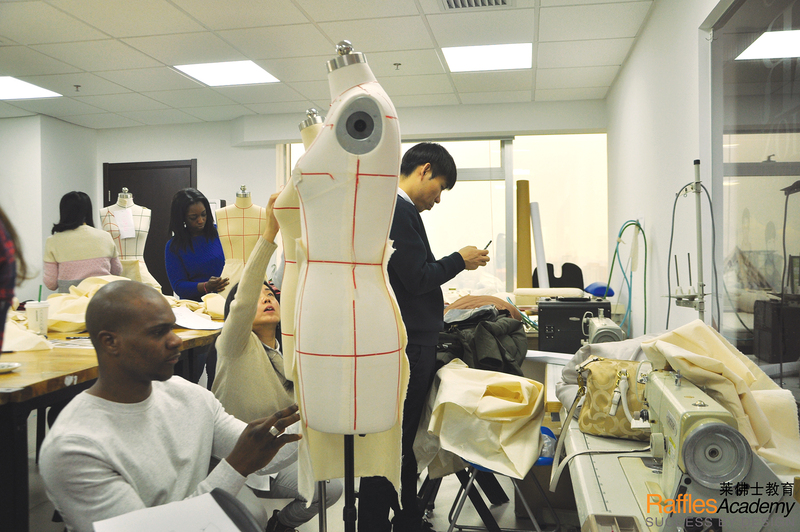 During the first half of the lecture, Steven introduced the basic theory and vocabulary related to Draping in Fashion Design. 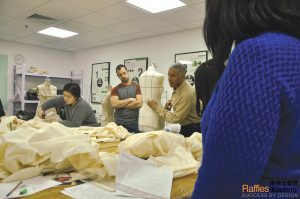 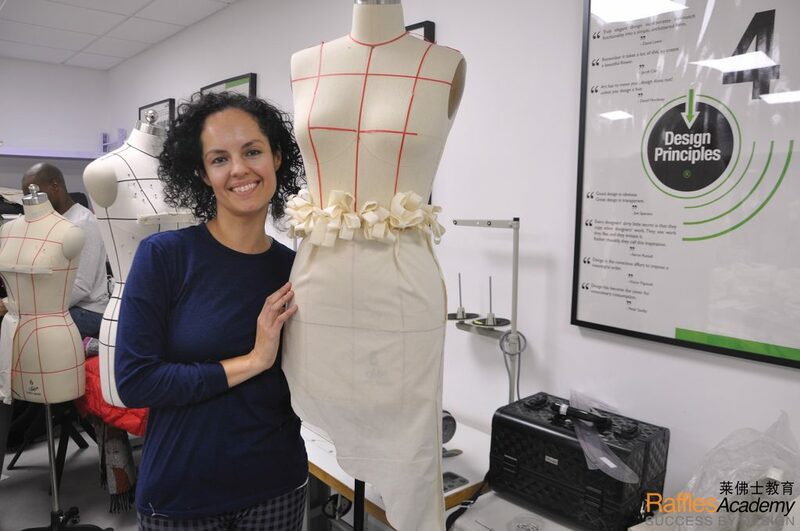 The second half was the most exciting and anticipated part, where Steven discussed with each participant the skirt each of them wished to own before executing the design through the draping technique. 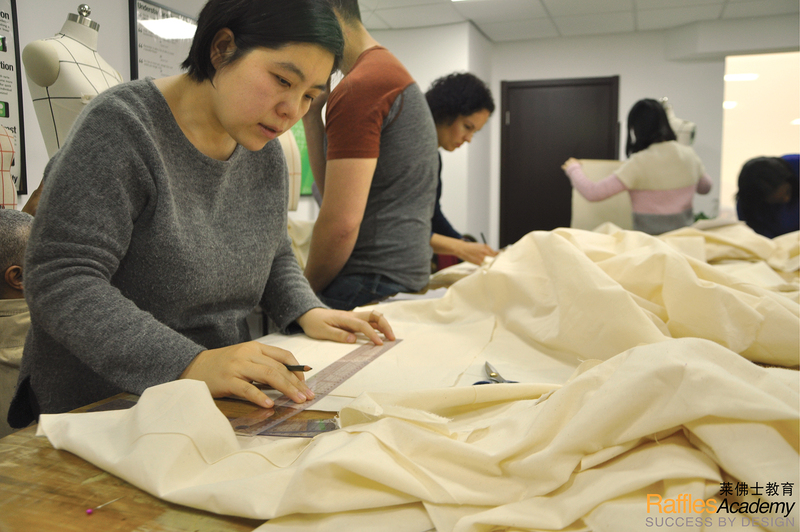 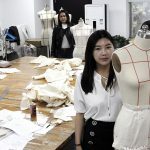 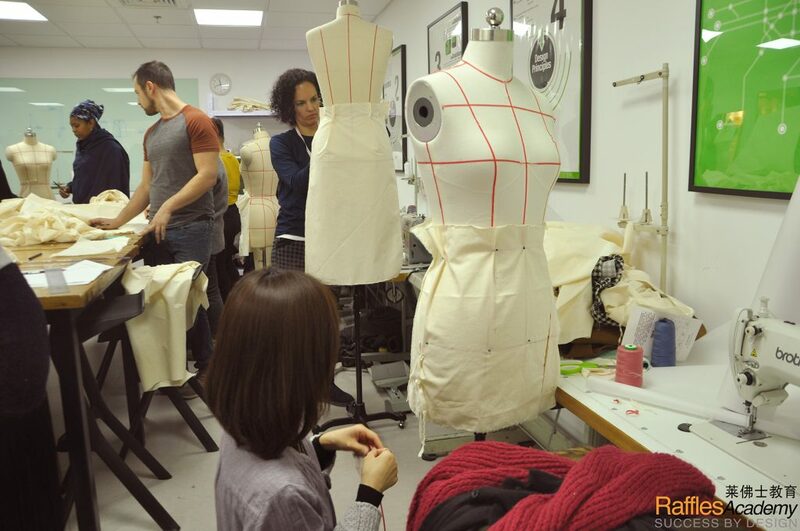 Each participant completed their toiles, and with further refinements and practice, each participant would achieve the desired outcome through formal guidance under Raffles Beijing’s Fashion Design programme. 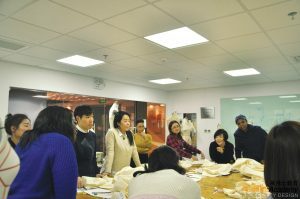 Raffles Creative Practitioner, Steven DEDRICK (centre), and participants at the Raffles Beijing – Fashion Design Open Lecture: Draping Technique. 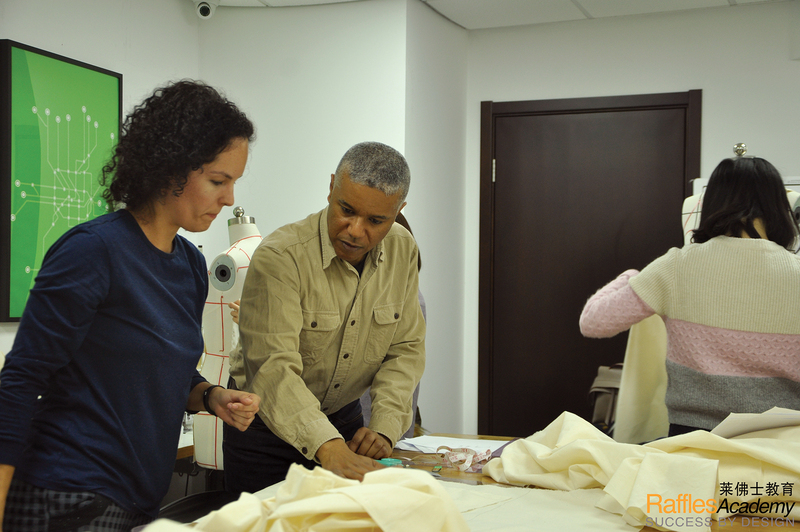 Special thanks to all the participants in the Open Lecture. 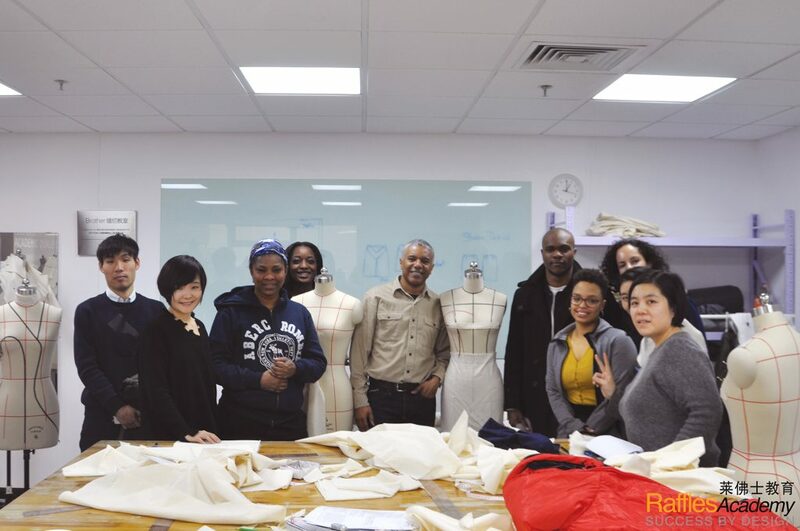 It was our pleasure to have all of you joining Raffles Beijing from various cultures and nationalities to learn more about fashion, through Raffles Design.